Ayrshire is a golfers haven with dozens of exceptional courses within easy reach making Barwheys the perfect venue for your golfing break. We can help you organise you itinerary if required and provide information on various courses. We can also arrange for a chef to come to Barwheys to provide dinner after a long day golfing. Barwheys spacious rooms provide plenty of storage space for clubs and equipment and – to relax after a day of golfing – we have Sky Sports on a 53″ screen TV in the Granary. See below for more information on the wonderful golf clubs on our doorstep. 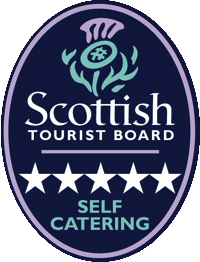 We have some wonderful golf events coming up in Scotland and Barwheys is the perfect base from which to enjoy many of them…. 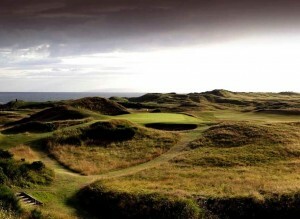 Scene of some of the most memorable moments in Open golf history, The Ailsa is a legend in the world game and host to The Open Champion-ship four times over. 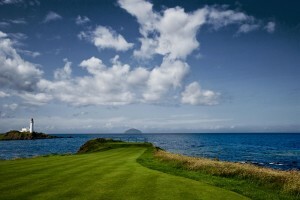 Trump Turnberry is links golf at its most challenging, its most exciting. 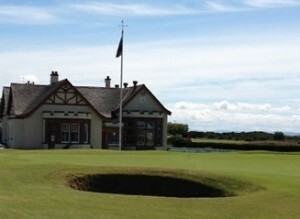 Founded in 1878 by a few enthusiasts Royal Troon has outgrown its purely local reputation and is now known as one of the finest championship courses in the world. 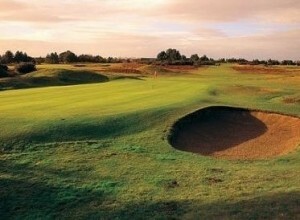 Prestwick Golf Club is a relaxed and friendly club that enjoys welcoming golfers from all around the world. Visitors are encouraged to use their temporary membership to its full capacity, and enjoy the full lunch in the historic Dining Room or a snack in the relaxed Cardinal Room. 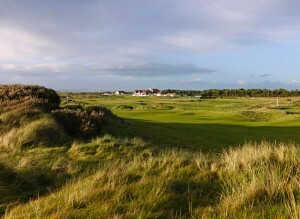 Within striking distance of Royal Troon, Prestwick and Turnberry, the course is an Open Championship Final Qualifying venue with a well-deserved reputation for some of the best maintained greens in Scotland. 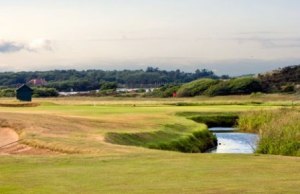 Dundonald Links is located at the very heart of Ayrshire’s golf coast near Open venues Royal Troon, Prestwick and Turnberry, just 10 minutes from Prestwick Airport and half an hour from Glasgow. 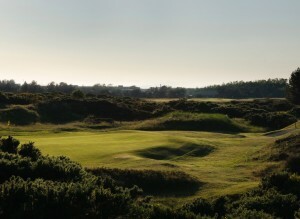 Its coastal setting and fabulous condition makes it ideal for summer and winter golf in Scotland. 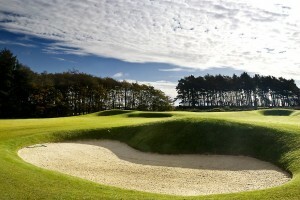 Rowallan Castle Golf Club is the latest addition to Ayrshire’s seemingly endless list of world class golf courses. 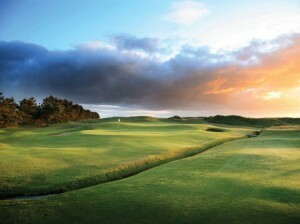 Designed by Eight times European No 1 golfer and 2010 winning Ryder Cup Captain Colin Montgomerie, the course is now in its third full season of play and is fast gaining a global reputation as a masterpiece thanks to its fast undulating greens, cavernous bunkers and mature setting.